There have been a variety of reports that both Lionel Messi and Cristiano Ronaldo actually don’t get along on a personal level. However there’s no denying the fact that they both firmly respect each others’ soccer ability. In fac,t during an interview with French magazine France Football, via AS, Cristiano Ronaldo explained that the constant comparisons between himself and Lionel Messi are only good for the pair of them. Cristiano Ronaldo won the 2014 FIFA Ballon d’Or earlier this month. Barcelona’s Lionel Messi finished in second place while Bayern Munich and Germany’s Manuel Neur came in third. Cristiano Ronaldo also picked up the Ballon d’Or for 2013, while Lionel Messi was awarded the prize for 2012, 2011, 2010 and 2009. Before that, while playing for Manchester United, Cristiano Ronaldo was given the Ballon d’Or for 2008. 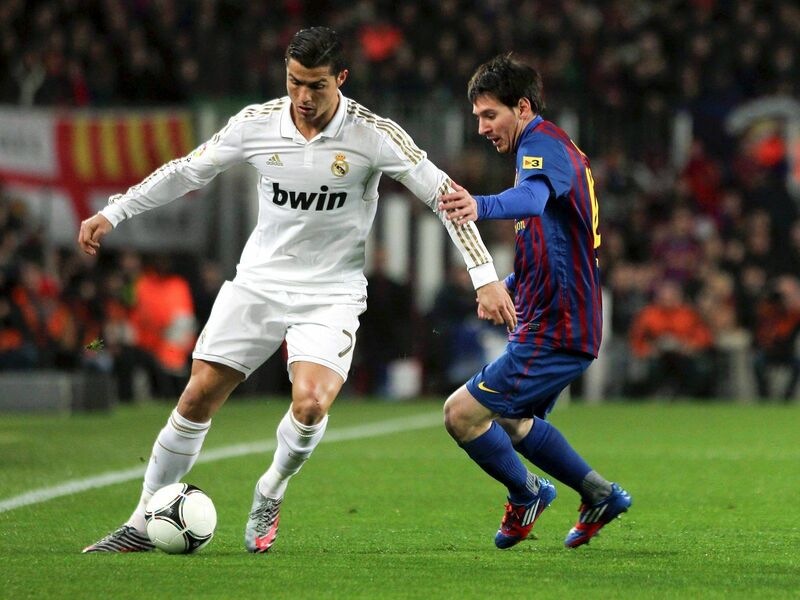 Since Cristiano Ronaldo moved to Real Madrid in the summer of 2009, he has constantly been compared to Messi. In fact there were even rumors a few months ago that Cristiano Ronaldo used to tell his Real Madrid colleagues not to refer to Lionel Messi by his name and that they could only use a slur when mentioning him. However Cristiano Ronaldo has vehemently denied these allegations, and even threatened to sue the individual who started them.